Description: A proper hat for a proper Zard tamer. You cannot ride a Zard without taming it. 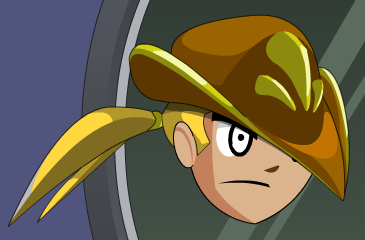 And you cannot tame without such a hat. Don the hat, get the Zard, ride into battle and save the day! Note: Only 10,000 of this item were available.